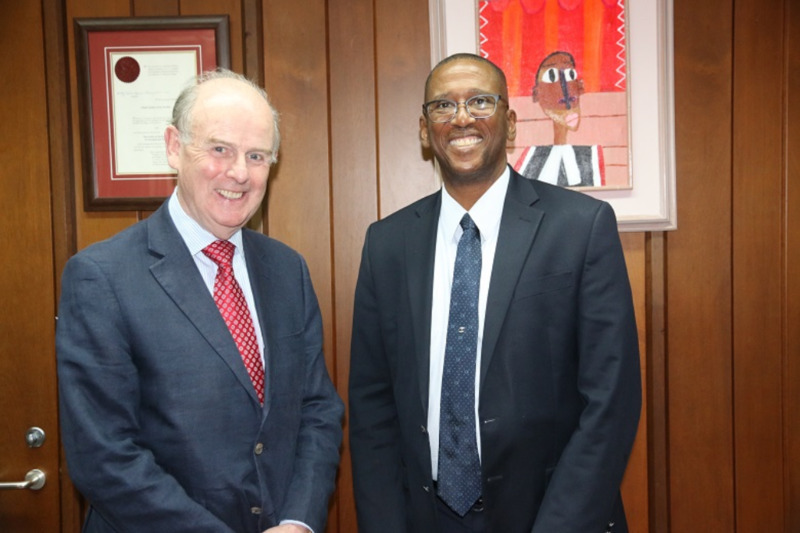 Chief Justice Ivor Archie received a courtesy call from a retired High Court Judge hailing from Northern Ireland on Monday. 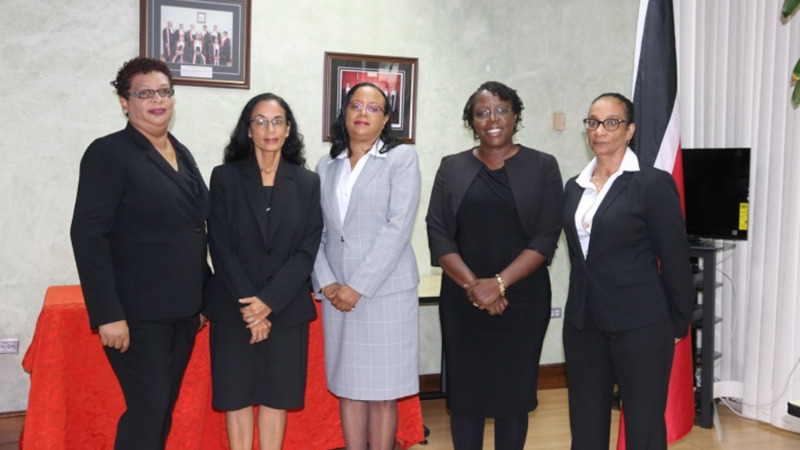 Sir Anthony Hart met with the CJ at the Hall of Justice. 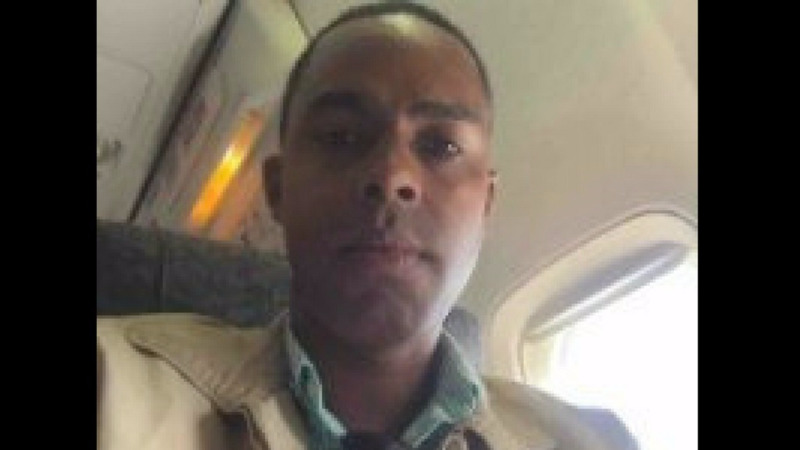 This is the first public statement from the CJ since recent news that his alleged former friend, Dillian Johnson, failed to be granted asylum in the United Kingdom. 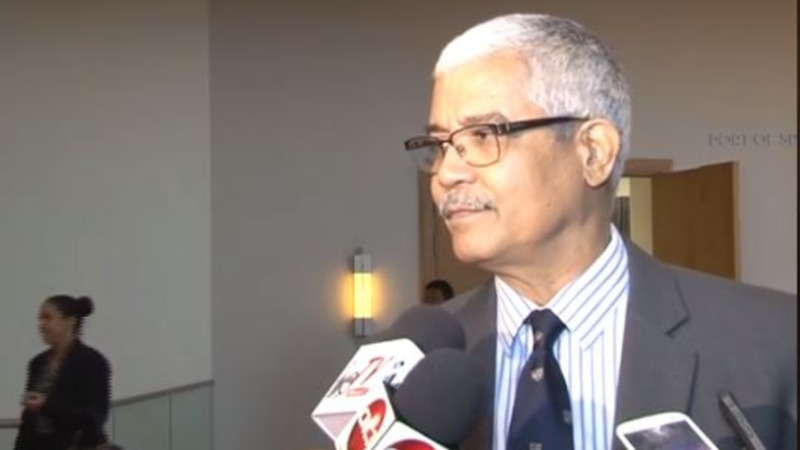 According to court documents, Johnson said he was a gay man and expressed concern that his alleged relationship with the CJ in years' past would see him persecuted in T&T. He has since been granted Humanitarian Protection.